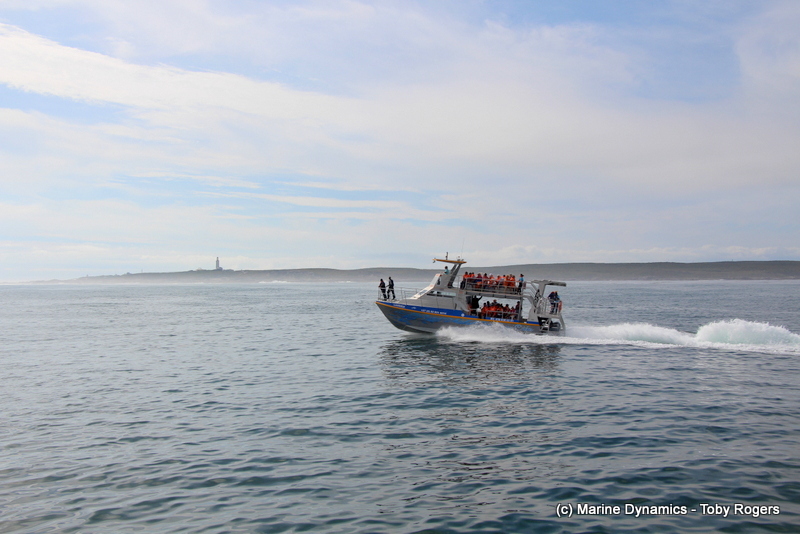 Gansbaai is a town rich of rich history, from early man to the time of the settlers, the area has a host of stories with one being more infamous than that of the HMS Birkenhead. On the 26th of February 1852, the HMS Birkenhead was travelling from Simon’s town, on it’s way up the east coast. 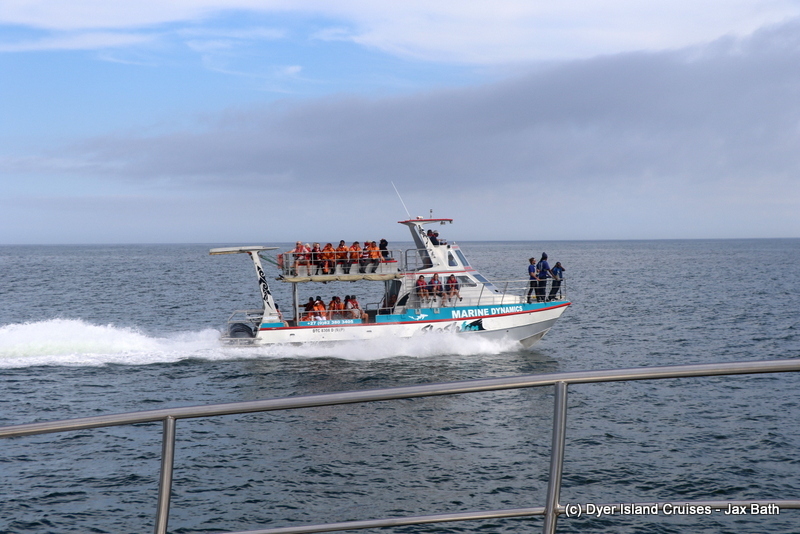 This was an English ship travelling with a regiment of soldiers towards Algoa Bay to fight a war against the Xhosa people. At about 2 O’ Clock in the morning, the ship struck an uncharted rock just off Danger Point. The ship began to take in water, and we believe that for the first time in maritime history, it was ordered that all the men should stand back, and that the women and children should board the life rafts first. Hundreds of lives were lost that day, but all of the women and children were saved. To honor these brave men, we set out every year on this day to the very rock where the ship still lays. 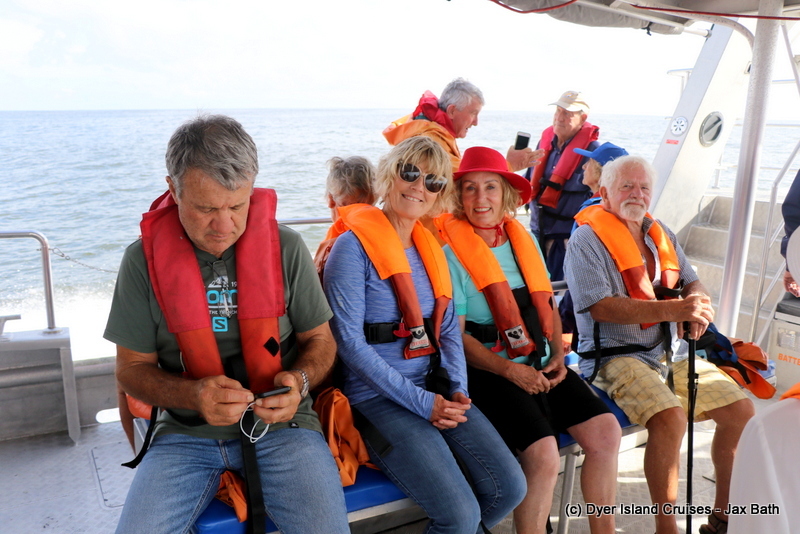 This year, we set out a day early due to the rain predicted for today, and had a lovely time out at sea. 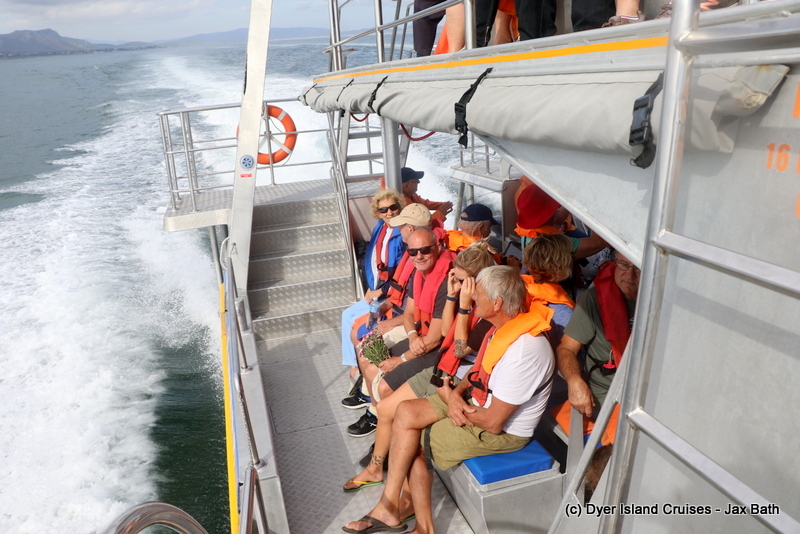 After meeting for coffee and some scones at The Great White House, we set out from Kleinbaai harbour and made our way towards Danger Point. 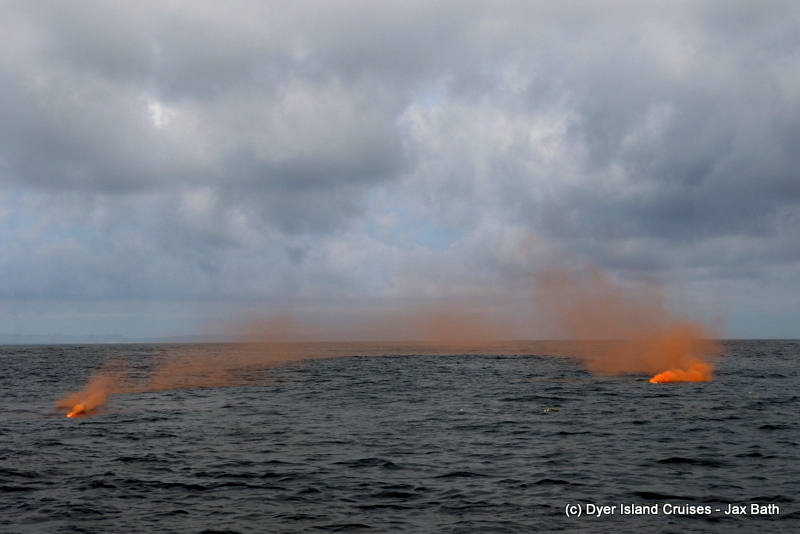 We could not have asked for better conditions, and soon found ourselves at the site of the wreck. 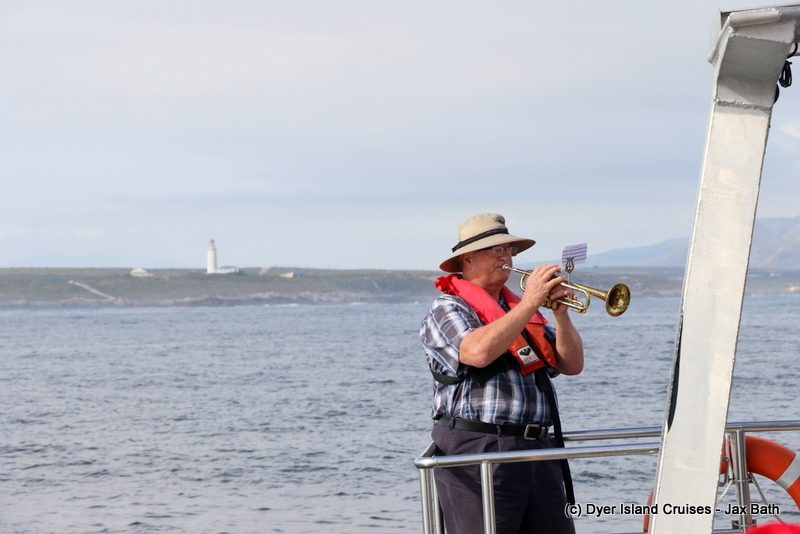 With all 4 boats in place, James Gray began the commemoration, speaking of the soldiers before the trumpet sounded. 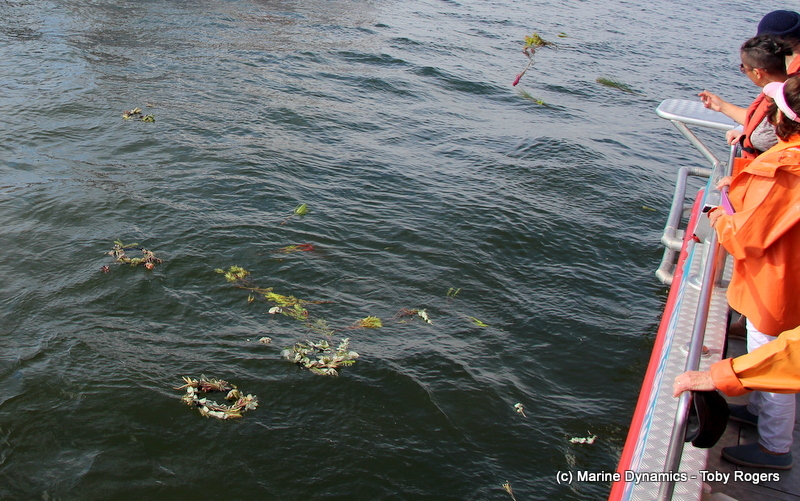 As the trumpet played, kelp wreaths were thrown into the water. 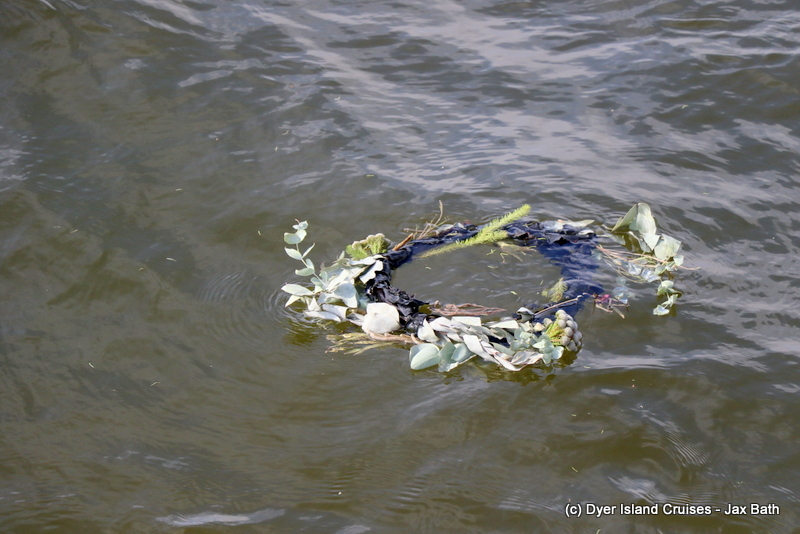 These wreaths were made by our International Marine Volunteers, who from an integral part of the ceremony. 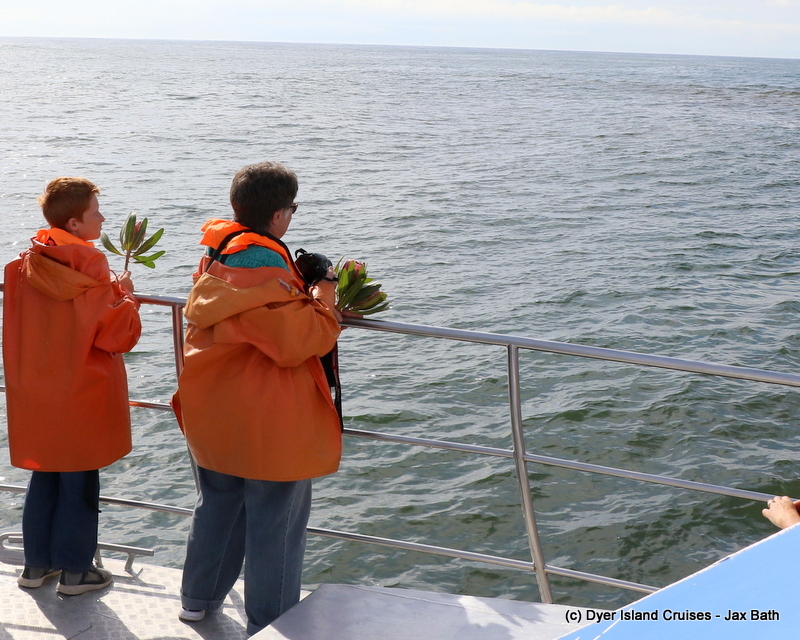 Once the wreaths had been laid, we released two flares before sharing a moment of silence. After a beautiful ceremony, we head back to shore, making our way back to The Great White House. Some of our local people who joined us today. 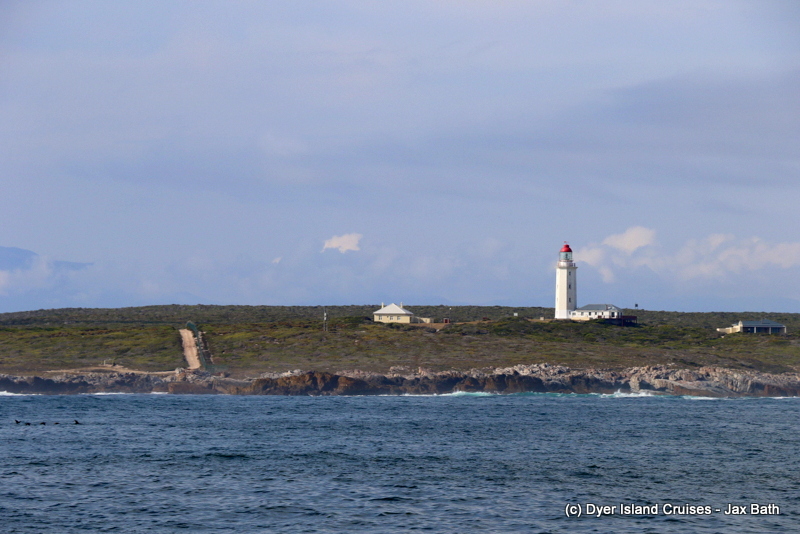 Danger Point Lighthouse, which was set up in 1895 after the sinking of the HMS Birkenhead. Dream Catcher heading out towards Birkenhead Rock. 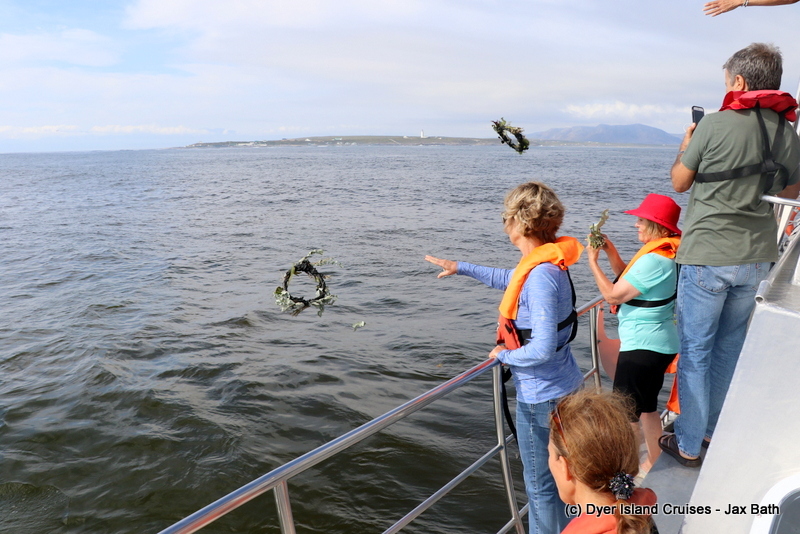 Wreath laying off of Slashfin, Kelp and indigenous fynbos are used in these wreaths. A Flare being released from Dream Catcher. 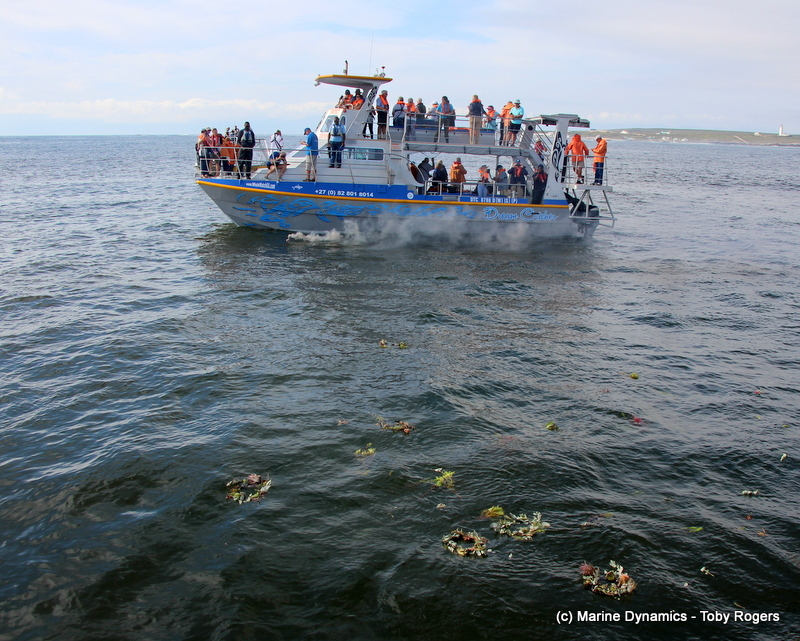 Wreaths and flowers were brought by many, to leave in the water at the sight of the wreck. Much care is taken to ensure that nothing artificial is left in the water after the ceremony. Slashfin on her way out, we had a great turn out today, with two full boats. 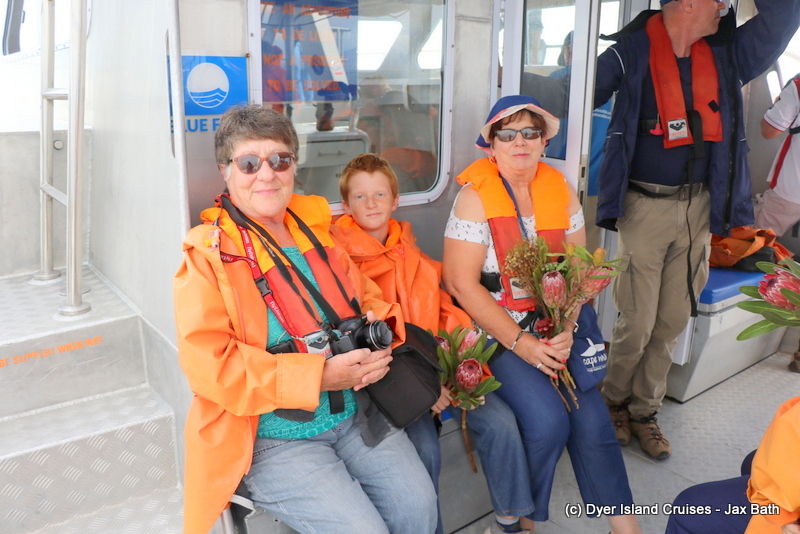 Glenda, the head of Gansbaai Tourism, with some beautiful fynbos to be laid down. Getting ready for the wreath laying ceremony. The sounding of the trumpet. 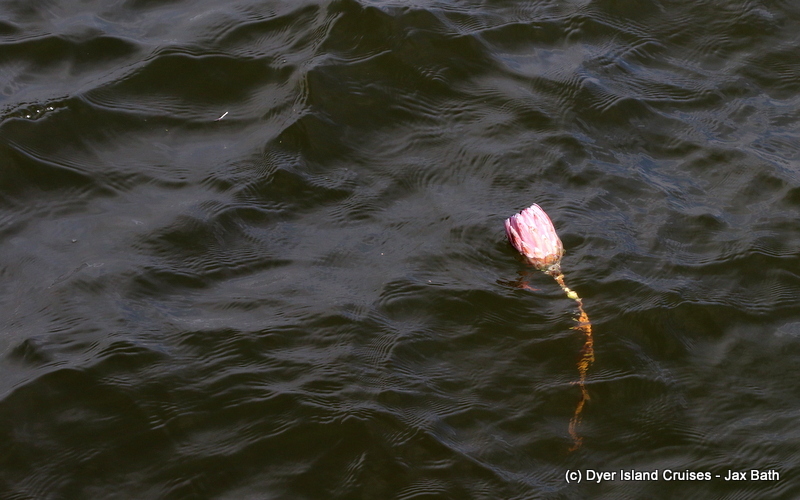 A beautiful wreath floats at the surface. A protea, our national flower. 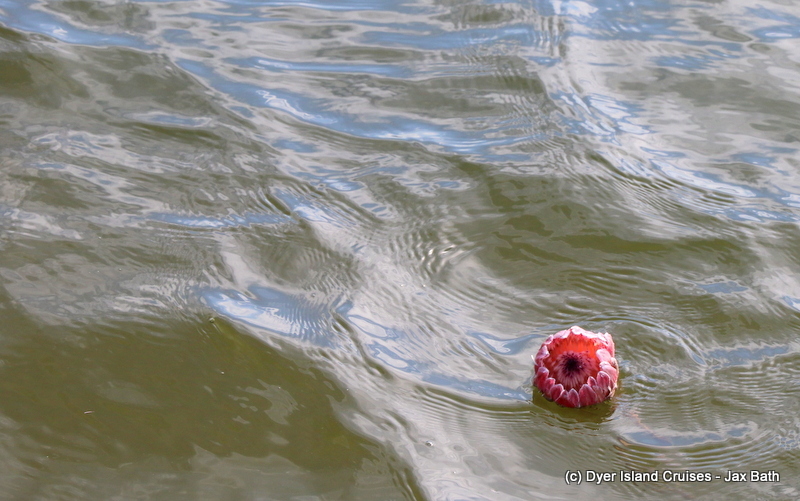 The beautiful Protea in contrast to the algae bloom, which has caused the discoloration of the water. The flares with some moody clouds in the background. 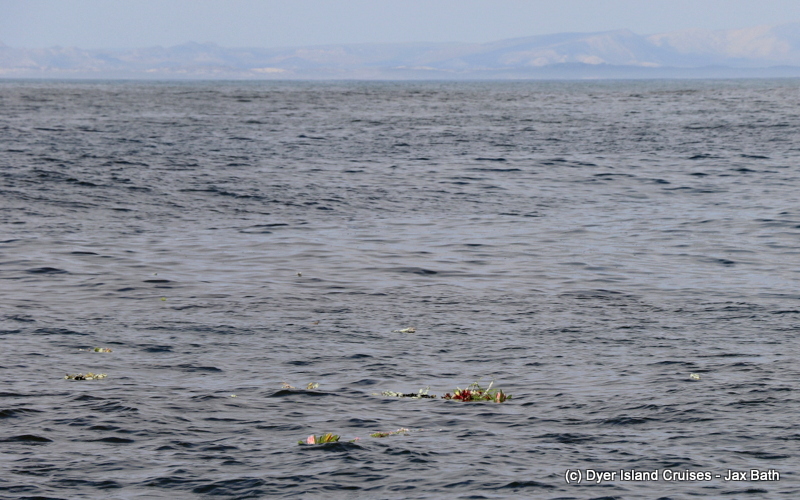 The wreaths sitting at the surface of a perfectly flat ocean. 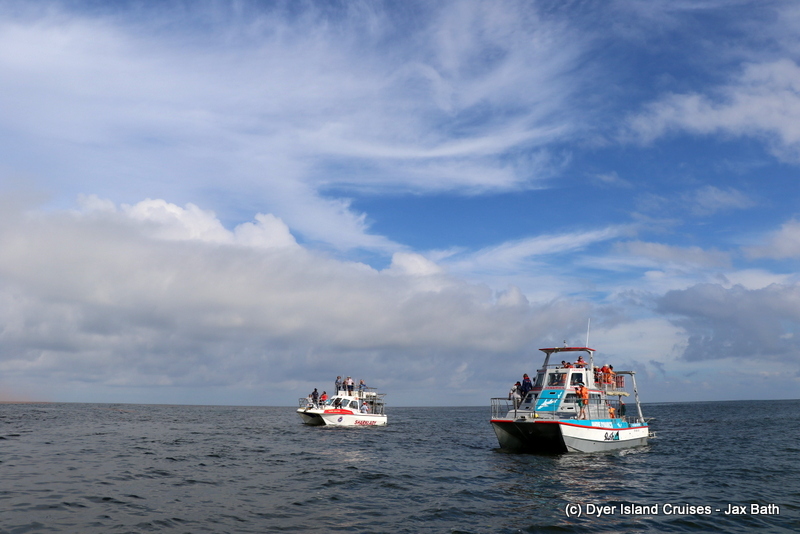 Two of the boats who joined for the ceremony.